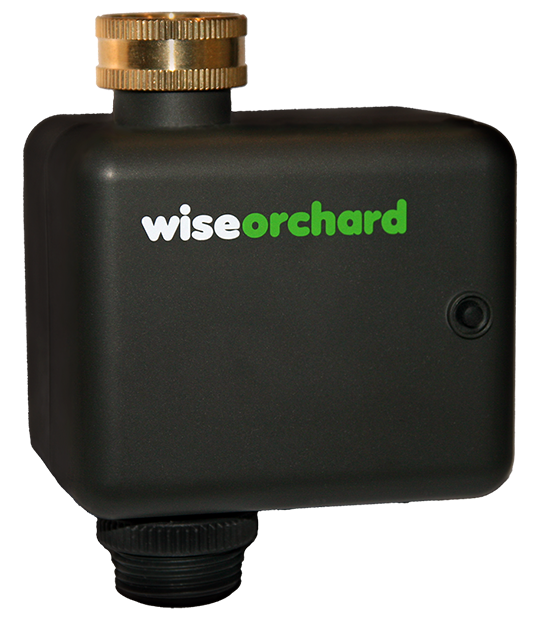 Wise Orchard's Internet-connected irrigation valve automatically adjusts your plants' watering schedule so that they are always healthy and beautiful, using just the right amount of water by watching your local weather. You can install it in minutes, attaching it to your tap and hose to easily control and monitor your garden from your smartphone. You bring the hose, it does the rest. Wise Orchard pulls local weather data automatically from multiple weather forecast services and thousands of weather stations in order to create and adjust your personalized watering plan in real time. That, together with the information you provide on your plants and soil, helps it determine your watering needs in order to adjust the schedule automatically and provide you with tips on how to better take care of your plants. Wise Orchard uses your Wifi to get weather and watering schedule updates and even software updates over-the-air (OTA). 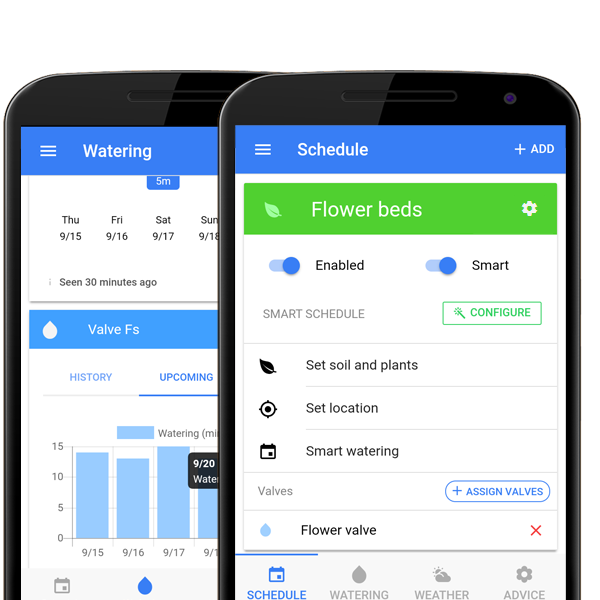 Automatically waters your plants when they need it, using artificial intelligence algorithms that adjust the schedule intelligently. 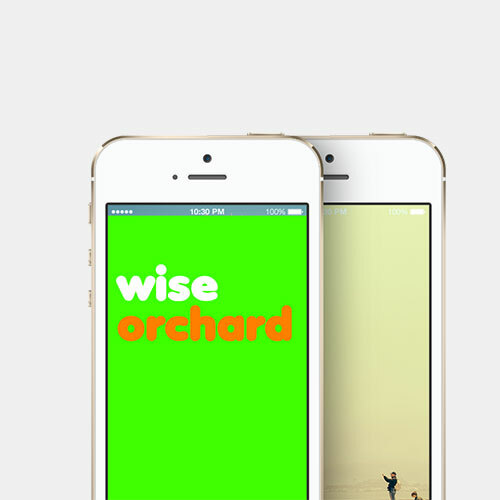 We designed Wise Orchard with both novice and expert gardeners in mind. 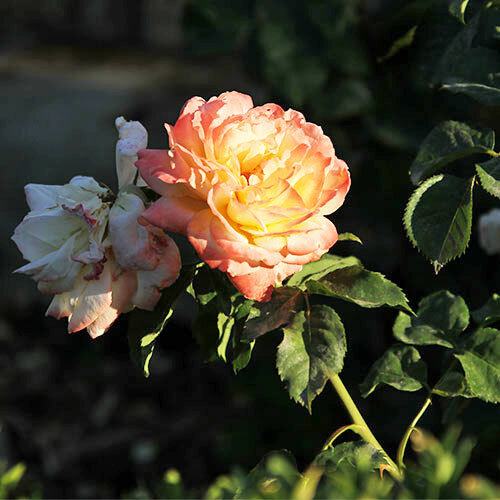 It can simplify garden care while also offering an unprecedented level of customization. We'll keep you up to date on Wise Orchard, including a sneak peek into development details. You will be the first to know when Wise Orchard becomes generally available for purchase. No spam. We'll only send you one or two e-mails per month. If this form doesn't work, you can subscribe here. You get tips on how to keep your plants healthy, thanks to our artificial intelligence engine. We process many data points relevant to your plants and local environment from multiple online sources. no more guesswork, swampy lawns or wilting plants. Easy to use and customize: have your watering configuration at your fingertips. Forget those confusing knobs and buttons. Can I use the system remotely, when I'm not connected to my Wi-Fi? Of course, you can access it from anywhere as long as you have an Internet connection for your smartphone or computer. iPhone/iPad (iOS 8 and up) and Android (4.4 Kitkat and up). You can buy it directly on this website! We're also working on making it available on an increasing number of retailers and partners. You can get it for free from the Apple App store or the Google Play store. And there is also a web version. What if lose my internet connection for some reason? No problem: if your Internet connection is down, the valve still has a schedule for at least a whole week. And if that week passes, it would switch to "emergency" mode, where it generates up to one watering a day, for as long as necessary. Wise Orchard has been designed to last for the full watering season (early spring to late fall), so it will last a whole year. It will also warn you when the batteries are low so you can change them. It manages its power consumption by connecting periodically to the Internet, not being constantly connected. What is the wireless range of Wise Orchard? The approximate range of the Wise Orchard valve in a common garden is 150 feet / 50 meters. Depending on obstructions (walls and so on) this might be different in your case. Can I use several valves for separate zones? Yes, you'll be able to control all of them from the app. There's no limit on the number of zones you can control. How do I set up my valve? Please follow the instructions in the quick start manual and our online manual. You can contact us if you need more assistance. How do I set up smart watering? Have a look at our smart watering section on the online manual or contact us if you need more assistance. How do I connect my Wise Orchard valves to my Wi-Fi network? Initial configuration is handled seamlessly and securely from the mobile app. You can find additional information in our online manual. Will you charge a monthly fee for using your online services? No, it will always be free. It is water resistant, so it can take rain, but don't submerge it under water. Go to our support site or contact us by e-mail at support [at] wiseorchard.com. "Works exactly as described. Love it." "Just a quick note, as watering season begins, to say how pleased I am with my Wise Orchard. It just works! 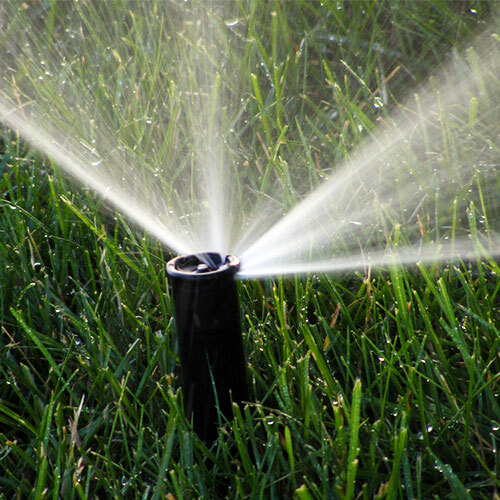 And compared with other watering systems, such a good price." "I really enjoy my Wise Orchards. No matter how I use them, with sprinklers for my grass and with drippers for my plants/flowers - with the smart watering function everything just gets the water it needs - fully automatic and easy to install." 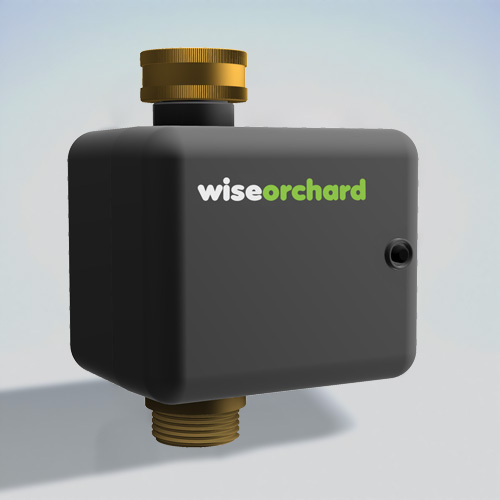 "What I like most of the Wise Orchard watering system is the good price, avoiding having to water my plants and that it adapts watering to my local weather conditions and forecast." 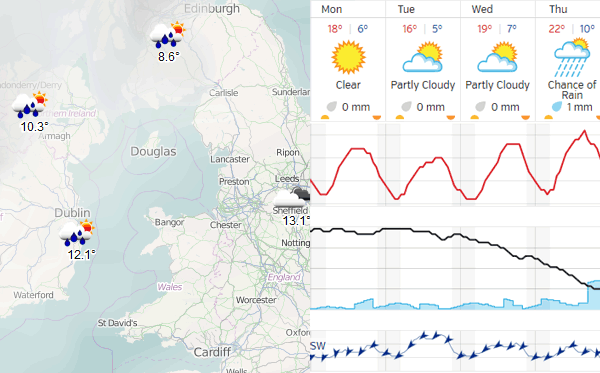 "I started to use Wise Orchard only for manual remote access from my smartphone, but now I use it for its smart full weather forecast features." easier and less wasteful for everyone.